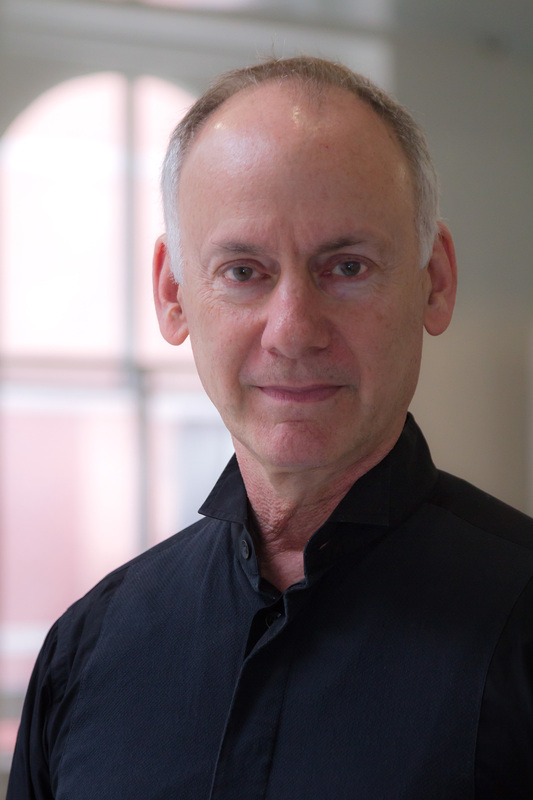 Jonathan Hollander is a trailblazer in the field of dance beginning with his founding of Battery Dance in Lower Manhattan in 1976 at a time when the area was devoid of culture. Six years later he founded the Battery Dance Festival which is now New York City’s longest-running public dance festival. Widely recognized as one of the outstanding choreographers of his generation, his works have been presented in major theaters and festivals across five continents. In June, 2018, he was awarded the Federal Order of Merit by German President Frank-Walter Steinmeier in honor of his“great commitment and leadership in bringing young people together across borders through cultural exchange”. He was the Selma Jeanne Cohen Lecturer at the Fulbright Conference in Puebla, Mexico and served as a panelist for the Institute for Public Diplomacy and Global Communication at George Washington University in November, 2018. He established arts education residencies at the primary, middle and high school levels in New York City public schools. He served as Fulbright lecturer on dance in India in 1992, and Fulbright Specialist in Malaysia in 2011. Hollander’s work has been supported by the U.S. Department of State on multiple occasions and by the National Endowment for the Arts, New York State Council on the Arts, New York City Department of Cultural Affairs, Rockefeller Brothers Fund, Ford Foundation and many others. Hollander received the Silver Mask of the Silesian Dance Theatre (Poland), the USable Award (Germany) and the Arts & Business Council’s Encore Award. Under Hollander’s leadership, Battery Dance Company actively supports the commissioning of new musical scores and the inclusion of live musical performance in its productions. Hollander regularly lectures at the university level in the U.S. and overseas on Arts Management and Arts Education. He collaborated in the creation and launching of the Cape Town International Dance Festival in South Africa and has facilitated U.S. tours by many of India’s leading dance companies over the past 25 years. He co-founded the Indo-American Arts Council in 2000 in New York City and served on its Board until 2018. Jonathan was named Associate Professor by the Indian Institute of Finance and represented the U.S. performing arts field at the Inaugural Conference on Soft Power in New Delhi in December, 2018.